Weekly Wrap: 'One Hot Mess' As Shutdown Continues, Plus Millennials And Burnout It's Friday. Sam is swimming through the latest in shutdown and border wall news with help from NBC White House correspondent Geoff Bennett and CNN senior political reporter Nia-Malika Henderson. Race is seemingly absent from that debate, even though it's a big predictor of voter attitudes on immigration. Plus, why BuzzFeed writer Anne Helen Petersen dubbed millennials the "burnout generation." 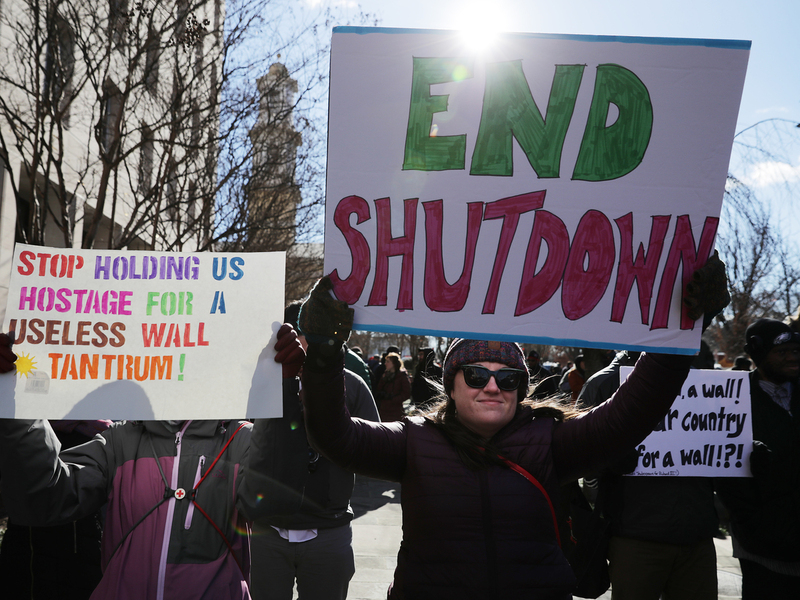 Hundreds of federal workers and contractors rally against the partial federal government shutdown outside the headquarters of the AFL-CIO January 10, 2019 in Washington, DC. It's Friday. Sam is swimming through the news of the week with help from NBC White House correspondent Geoff Bennett and CNN senior political reporter Nia-Malika Henderson. The fight over funding for President Trump's desired border wall with Mexico continues, setting the stage for the ongoing government shutdown to become the longest in U.S. history. Sam makes the argument that this debate is all about race, but that element is seemingly missing from the conversation. Plus, why one writer recently dubbed millennials "the burnout generation" and how the song "Baby Shark" ended up in the Billboard Top 40 chart. 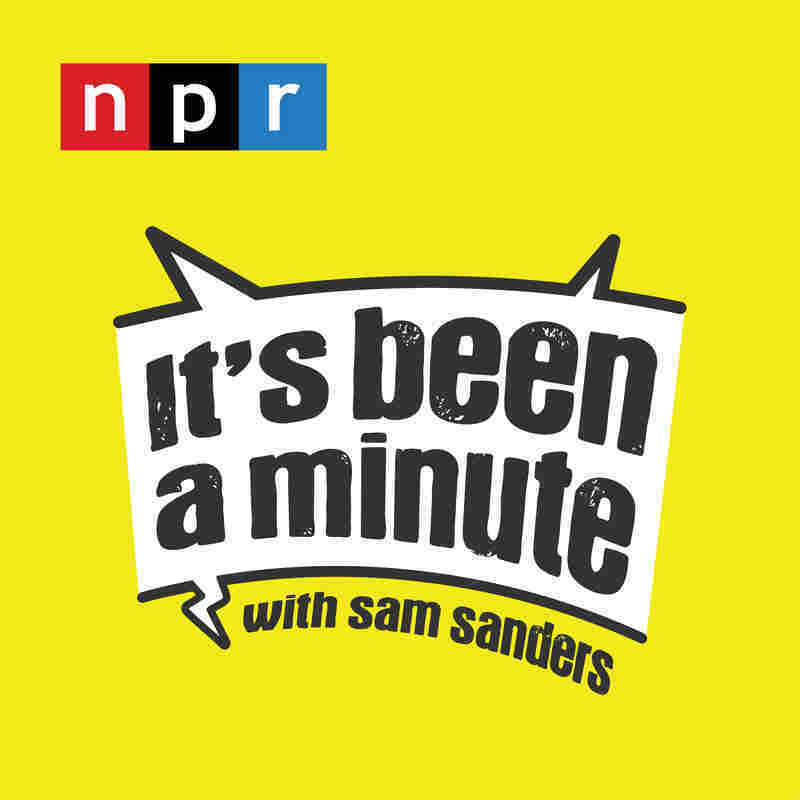 It's Been a Minute is hosted by Sam Sanders and produced by Brent Baughman, Anjuli Sastry and Alexander McCall. Our editor is Jordana Hochman. Our director of programming is Steve Nelson. You can follow us on Twitter @NPRItsBeenAMin.